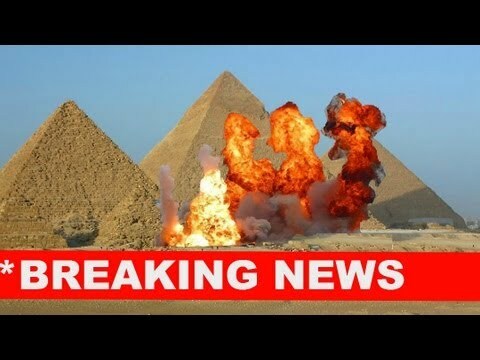 Egypt’s Armed Forces shocked the world this week after demolishing its renowned pyramids with high-powered explosives. In an exclusive New Porker interview, Egypt’s Defense Minister, Abdul Fattah al-Sisi, discusses the top reasons why Egypt’s Army demolished the pyramids. 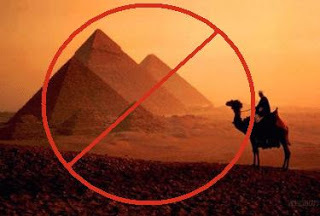 9 out of 10 Egyptians claim they were “overjoyed” when the Armed Forces destroyed the pyramids. 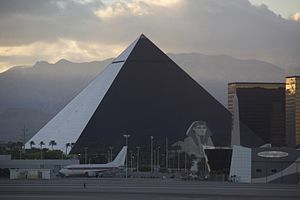 This entry was posted in Breaking, News and tagged Egypt, Egyptian Armed Forces, humor, Politics, pyramids, Satire, Top stories on July 18, 2013 by The New Porker.